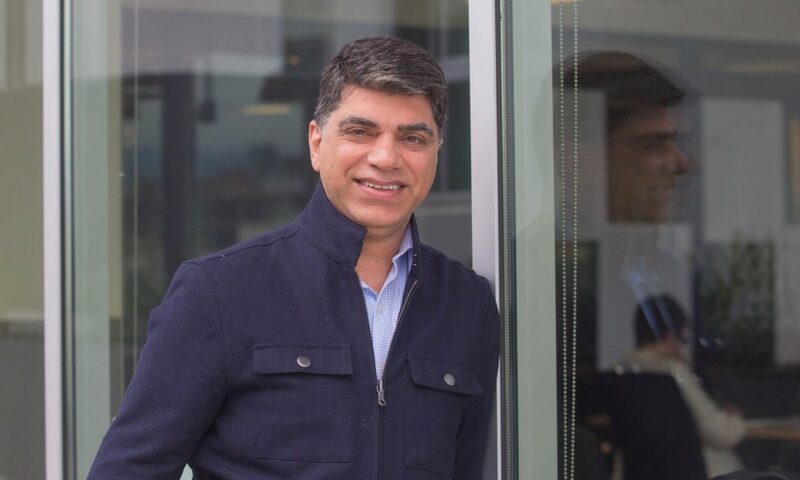 Today we’d like to introduce you to Ben Mansouri. I have created “MagnaBid” knowing doctors’ frustration with existing medical marketing solutions. I found that health industry middlemen were prohibiting patients from securing procedures at affordable prices and doctors were stuck seeking new patients through inconvenient sites like Groupon and Yelp. 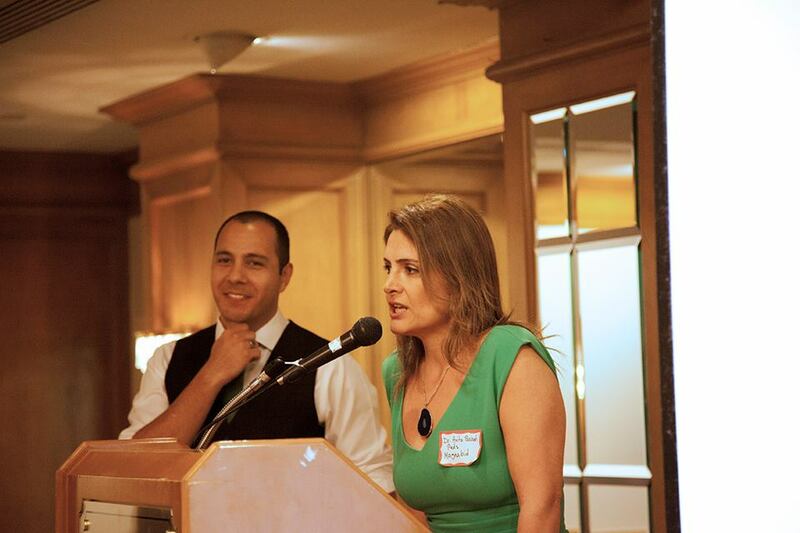 I wanted to invent some technology that creates a better way for patients and doctors to mutually benefit. 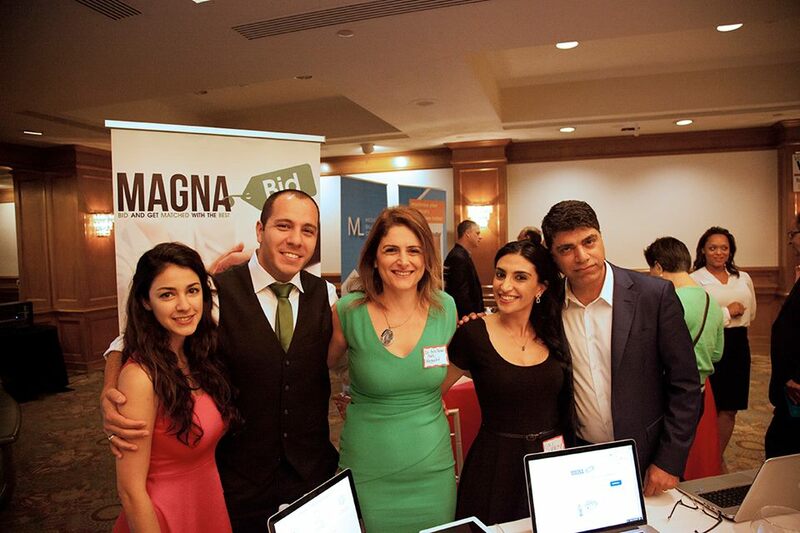 I started MagnaBid in 2016 as an online medical marketplace where patients can name their price for a medical or cosmetic procedure and get matched with a doctor’s offer. 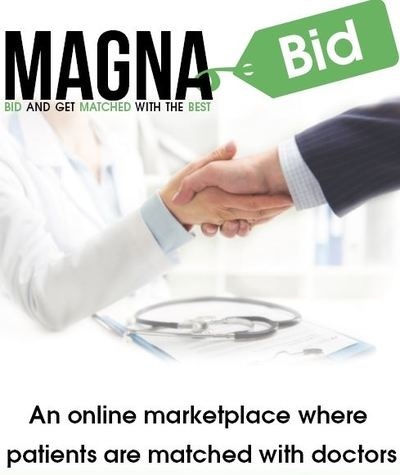 These days, Magnabid.com is a trusted medical marketplace for doctors to offer promotions on their services and for patients to bid on those offers. MagnaBid’s instant match algorithm matches patients with doctors and creates a digital hand-shake between the two parties. Starting a new concept is always a struggle for an entrepreneur. The biggest challenges for Magnabid was to show our patient that we have a trusted set of doctors in our network and we wanted them to know that we make sure every doctor in our network is a high quality and board certified. The marketing to patients also has been a challenge as well since we are a startup and we cannot spend millions of dollars for mass marketing. at this point, most of our patients find us in social media or get recommended from other happy patients. Alright – so let’s talk business. Tell us about MagnaBid – what should we know? From a facelift plastic surgery in Los Angeles to a dental cleaning procedure in New York, using Magnabid.com, doctors are attracting new clients and patients are finding the best doctors at their desired price. Magnabid.com is a free service for patients that matches them with their desired medical procedure based on their budget. Patients can choose their own price and we find them a doctor that accepts their “bid”. Our core mission is to generate targeted leads for doctors and help patients save money on their next medical procedure. Trust and quality have been our core value, we wanted to create a trusted community between patients and doctors, where patients feel comfortable with the quality of care and doctors find more “cash-based” patients at their offices. Tried it and I find it a cool concept. I couldn’t find doctors in Orange County but there were many doctors in Los Angeles specially In Beverly Hills area. It will be a good idea to expand to other cities too.